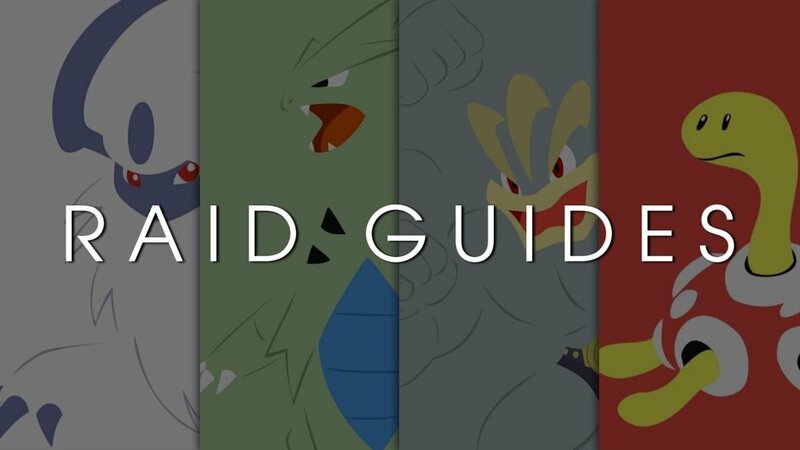 Guide Frenzy Plant Sceptile analysis: how does it compare to other Grass types? 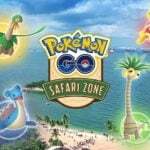 Frenzy Plant Sceptile analysis: how does it compare to other Grass types? 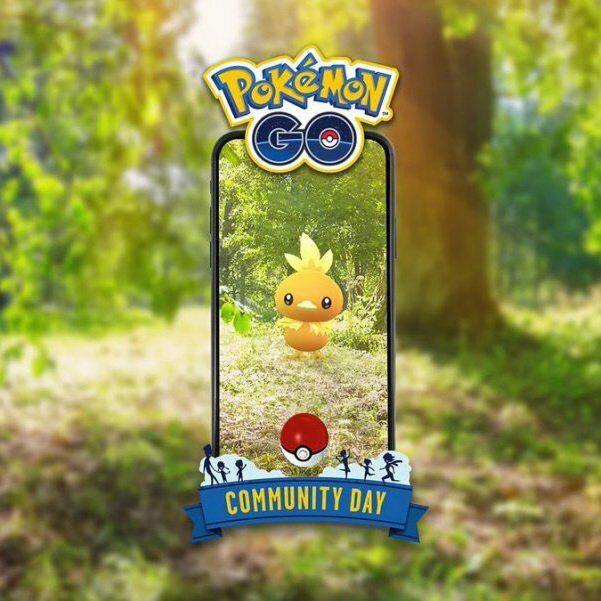 Frenzy Plant, has been confirmed as the signature move for Sceptile this Community Day. 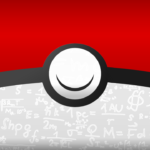 In PvE (gyms/raids) it is a 2 bar move with 100 base power and a cooldown of 2.8 seconds. In PvP, it takes 45 energy and again has 100 base power. 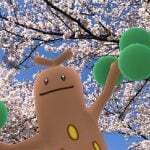 While the Grass type is not the most useful type in the current metagame, it still maintains a substantial relevance. 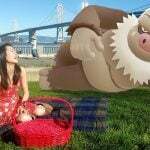 One such niche is that being effective against Ground while resisting Grass makes it a favorite against Solar Beam Grass Groudon Ground. 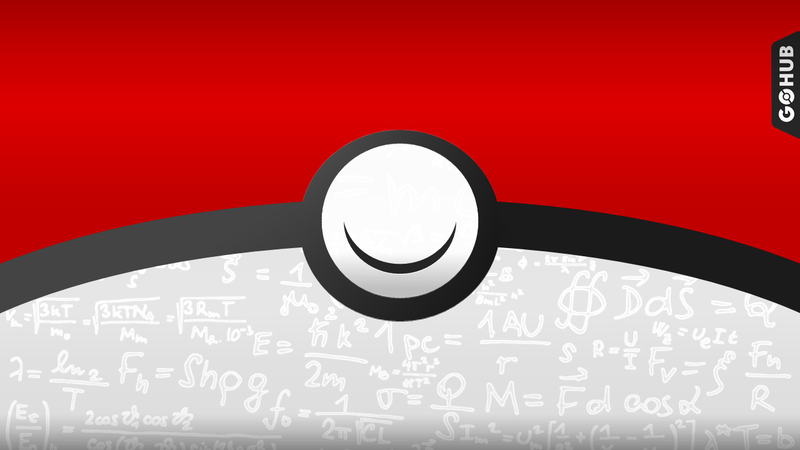 *DPS and TDO are calculated using Level 40 Pokemon with perfect IVs and a 200 DEF defender model. The values displayed here should be compared only among themselves and represent DPS and TDO approximations. 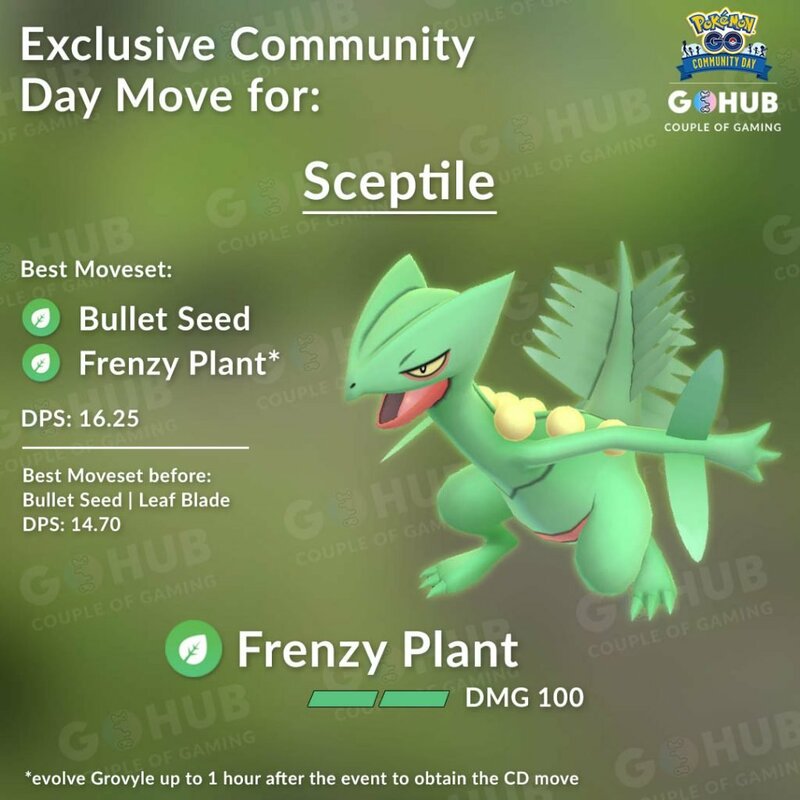 From the data listed above it is clear that Frenzy Plant is the best PvE charge move for Sceptile; however, when compared to other Grass Pokémon, FP Sceptile loses some luster. 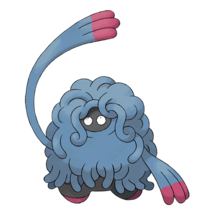 It falls short of Roserade in both DPS and TDO, and Venusaur in TDO. 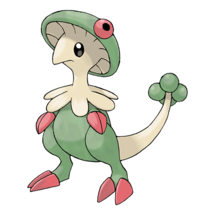 This data means FP Sceptile is the strongest Grass starter, second overall, but its fragility translates to more potions and revives in the long run. 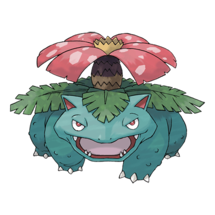 Furthermore, since both Venusaur and Roserade are dual Grass Poison, they double resist Grass attacks, further increasing Sceptile’s relative fragility when used against Solar Beam Groudon. 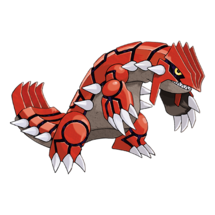 Speaking of Solar Beam Groudon, this is probably the best raid boss to use Grass Pokémon against. Frenzy Plant Sceptile takes less time to finish of Groudon than Venusaur but isn’t as fast as Roserade. 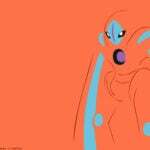 FP Sceptile also requires, on average, two more battlers than either Venusaur or Roserade. These three fair significantly better than in TTW with similar death tolls as the other Grass counters. 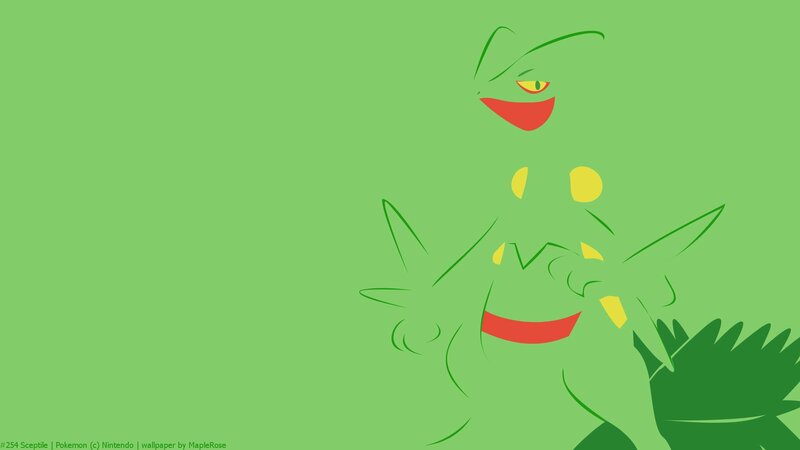 The place where Sceptile can really shine is against ground type Pokémon with two ground type moves, since it has a resistance to ground that Roserade and Venusaur lose because of their Poison-typing. 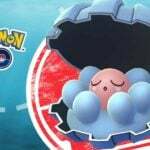 This situation is apparent against Mud Shot/Earthquake Groudon, where it just barely outdoes Roserade as an attacker because of its bulk. 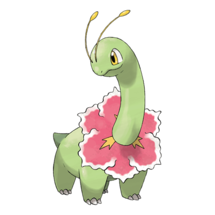 However, it does need sunny weather in order to perform well, otherwise, Roserade takes the cake again. 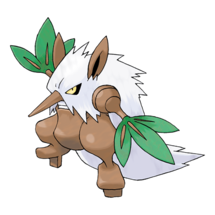 Currently, Frenzy Plant has the best DPE of any Grass charge move, with 2.22. 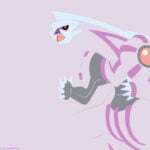 This stat is significantly higher than Leaf Blade or Solar Beam at 2.00 and 1.88 respectively. 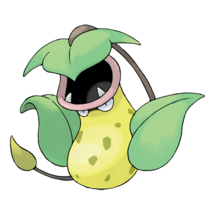 Frenzy Plant takes 45 energy while Leaf Blade, tied for fastest Charge Move, only takes 35, meaning Leaf Blade will fire off quicker but do less damage overall. 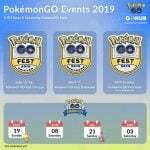 While this means Frenzy Plant will improve Sceptile’s viability in PvP, its lower Defense and Stamina compared to Venusaur and Meganium cause it to better suited as an anchor in PvP. 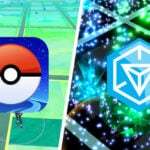 For PvP, Sceptile benefits from having Fury Cutter Bug instead of Bullet Seed Grass. 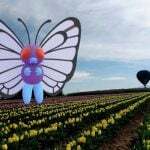 Fury Cutter does not benefit from STAB but generates more energy while providing the same damage as Bullet Seed factoring in STAB. 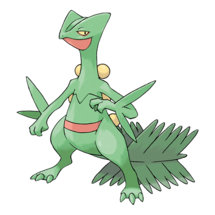 With a Bug quick move, Sceptile can be used to counter Psychic, Grass, and Dark Pokémon. 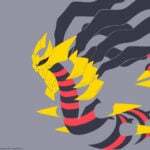 While Frenzy Plant is Sceptile’s best Charge Move, it still doesn’t outperform Roserade in PvE. 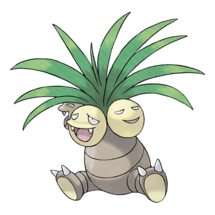 While it slightly beats Venusaur in DPS, Sceptile’s fragility severally limits its TDO. 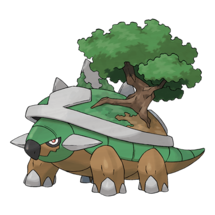 Venusaur and Meganium slightly exceed Sceptile, as a pure Grass Pokémon, in PvP as well, again due to its low defense and stamina. 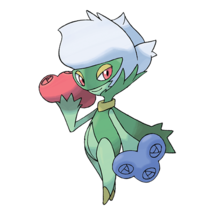 Frenzy Plant Sceptile is an excellent addition to your Grass lineup; it certainly won’t go to waste. 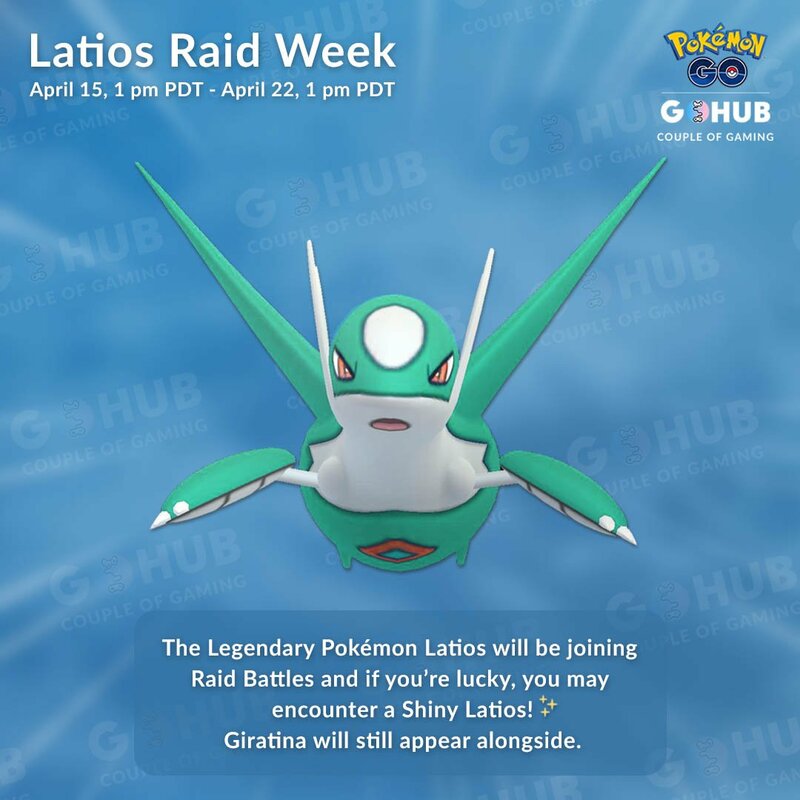 With Sinnoh Stones still hard to come by, and Roserade having 4 Charge Moves – FP Sceptile being a guaranteed move and the next best DPS will save time and resources. 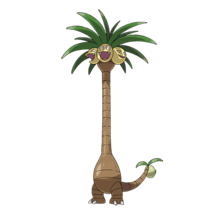 Furthermore, Fury Cutter/Frenzy Plant Sceptile adds additional attack advantages over pure Grass moves. 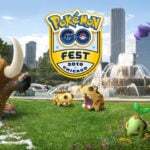 In the end, you can always trade, transfer or TM FP Sceptile, but you can never get it after 7 pm Saturday 3/23. 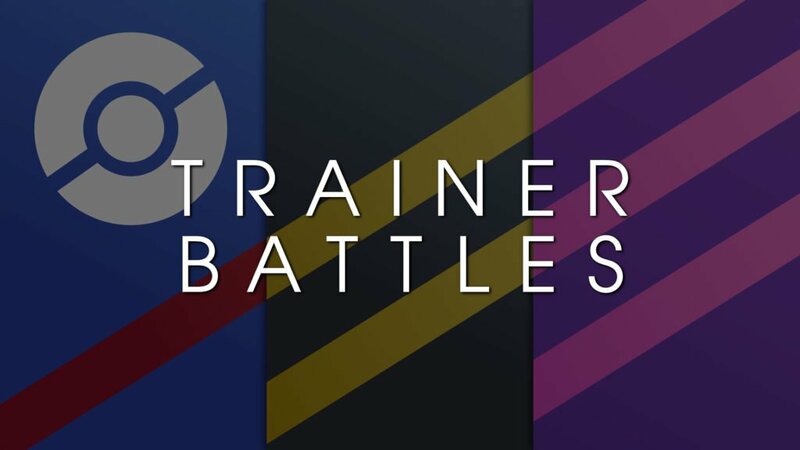 Lastly, if you want to use Sceptile in PvP and don’t want to use any Stardust look out for Treecko in the 520-571 or 887-953 ranges for Great and Ultra Leagues respectively. While not guaranteed, check an IV calculator to be sure, these ranges are your best bet.